OFFICIALLY LICENSED PRODUCT OF MAJOR LEAGUE BASEBALL PLAYERS ASSOCIATION-MLBPA TRADEMARKS AND COPYRIGHTED WORKS, INCLUDING THE MLBPA LOGO, AND OTHER INTELLECTUAL PROPERTY RIGHTS ARE OWNED AND/OR HELD BY MLBPA AND MAY NOT BE USED WITHOUT MLBPA’S WRITTEN CONSENT. 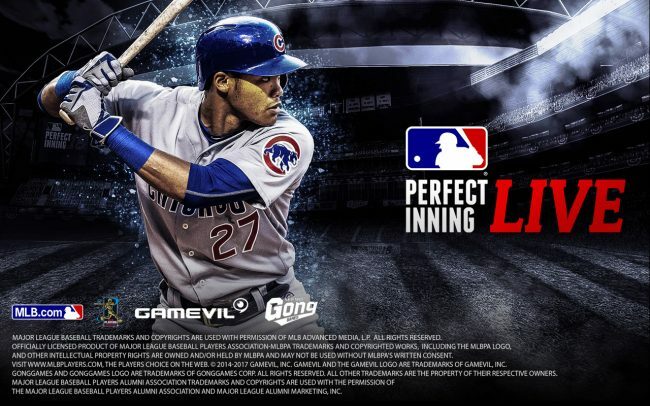 VISIT WWW.MLBPLAYERS.COM, THE PLAYERS CHOICE ON THE WEB.© 2014-2017 GAMEVIL, INC. GAMEVIL AND THE GAMEVIL LOGO ARE TRADEMARK OF GAMEVIL, INC.
GONGGAMES AND GONGGAMES LOGO ARE TRADEMARK OF GONGGAMES CORP. ALL RIGHTS RESERVED.ALL OTHER TRADEMARKS ARE THE PROPERTY OF THEIR RESPECTIVE OWNERS. 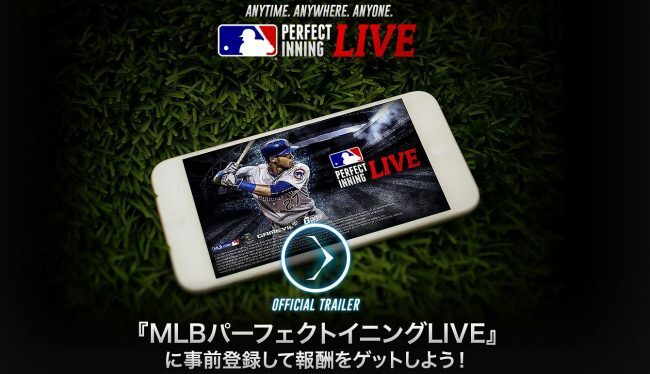 MAJOR LEAGUE BASEBALL PLAYERS ALUMNI ASSOCIATION TRADEMARKS AND COPYRIGHTS ARE USED WITH THE PERMISSION OF THE MAJOR LEAGUE BASEBALL PLAYERS ALUMI ASSOCIATION AND MAJOR LEAGUE ALUMNI MARKETING, INC.